Converts thread titles to all lowercase letters. 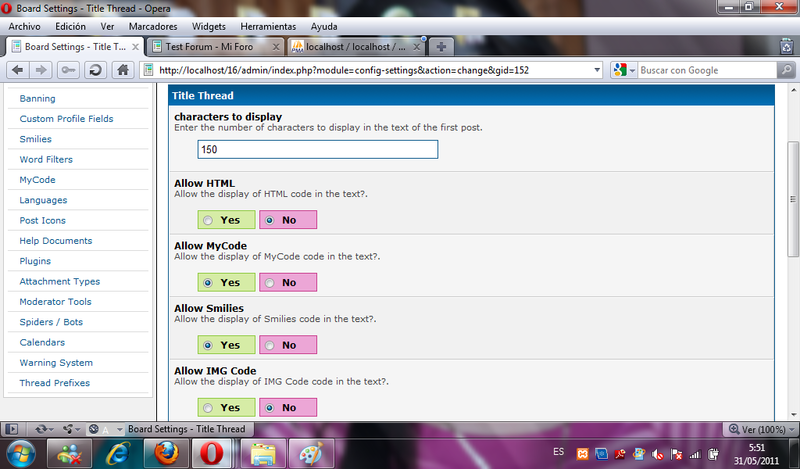 This plugin converts thread titles to all lowercase letters. Activate Lowercase Thread Titles plugin. This plugin does not use all lowercase letters in existing thread titles, only threads created after installing the plugin. This plugin capitalizes the first letter of a thread title. This plugin allows your Selective Usergroups to Use / Select a color to distinguish their Thread Subject/Titles from other Users. 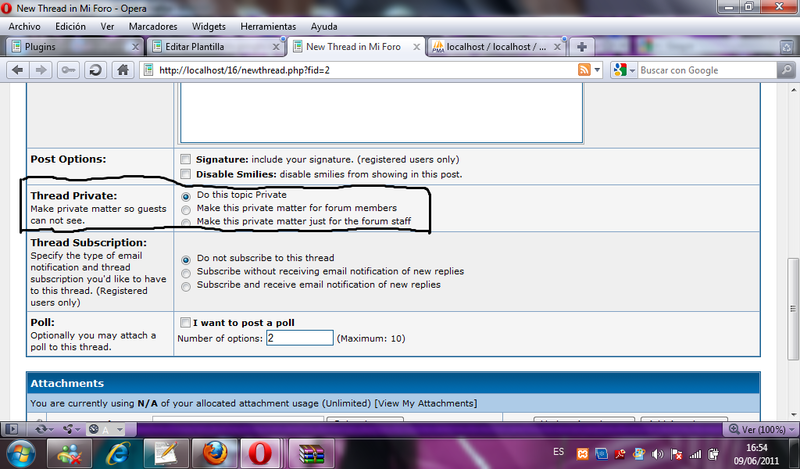 You can make private matters for the entire forum.